Should Brian Mitchell Be in the Hall of Fame? Gather a whole bunch of football fans into a room and start the conversation about who should and should not be in the Hall of Fame and fireworks are bound to ensue. There are the obvious candidates, mainly wide receivers. Isaac Bruce should have been a 1st-ballot Hall of Famer, Henry Ellard, Derrick Mason, etc. 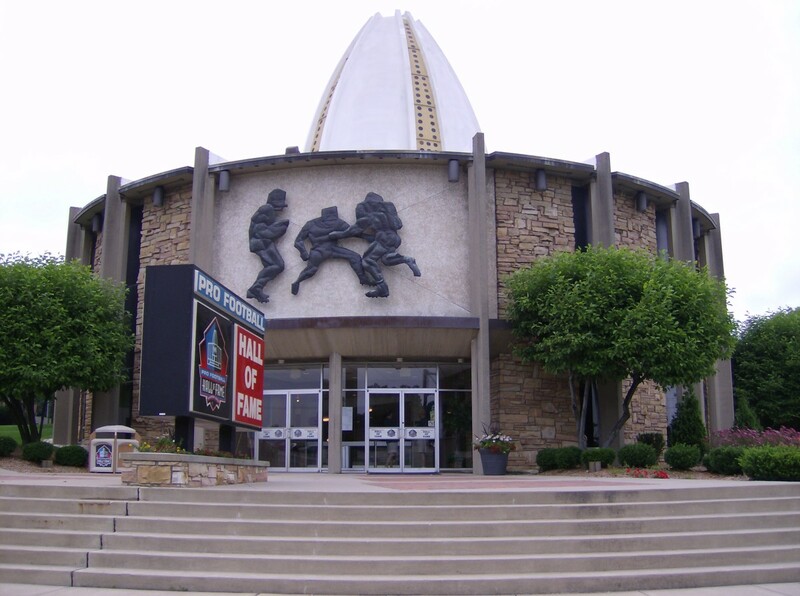 There is positively no reason for these players not to be in the Hall of Fame, and everyone and their mothers know it; but the majority of us also know, due to all the passing that has been going on in the modern era of the NFL, the backlog of deserving receivers is here to stay for the foreseeable future. It’s simple physics. You have X amount of space for wide outs in the Hall of Fame each year and a surplus of candidates to fill that space. Instead of focusing on a problem, like wide receivers, which can’t be helped, I decided to focus on deserving players for which the Hall of Fame has plenty of space. Primarily I allowed statistical data to do the talking. I also factored in overall success, as far as wins and losses of the teams the players were on, and put some stock in the personal behavior of the players considered, as much as they didn’t have any major falls from grace or character flaws that would scare the Hall of Fame away. The player I found most deserving may surprise you, but simply analyze the evidence, and I think you’ll agree. 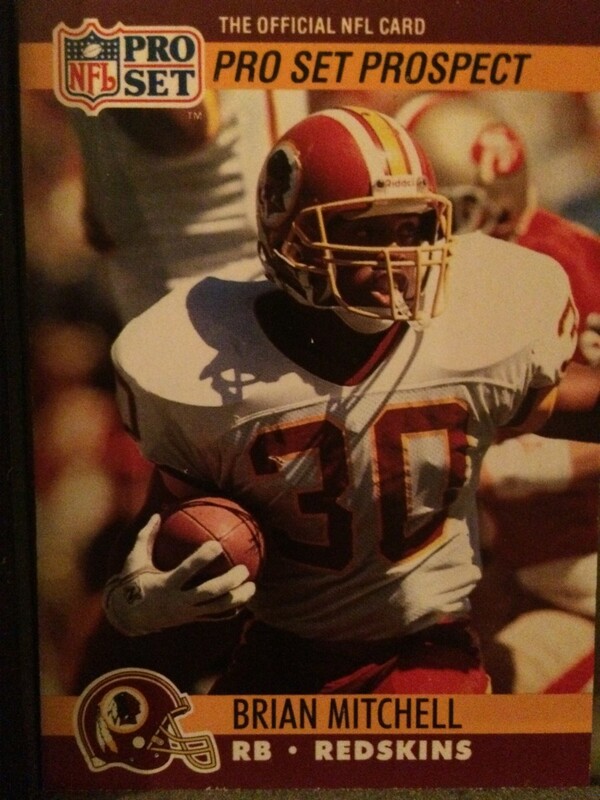 Brian Mitchell was a returner and running back for 14 years from 1990–2003 with the Washington Redskins, Philadelphia Eagles, and New York Giants. His name is not brought up as often for the Hall of Fame as it should be. I included the table below because it is really all you need to conclude that Brian Mitchell should not only be a Hall of Famer, but should have been a first-ballot Hall of Famer. Let’s examine the evidence. 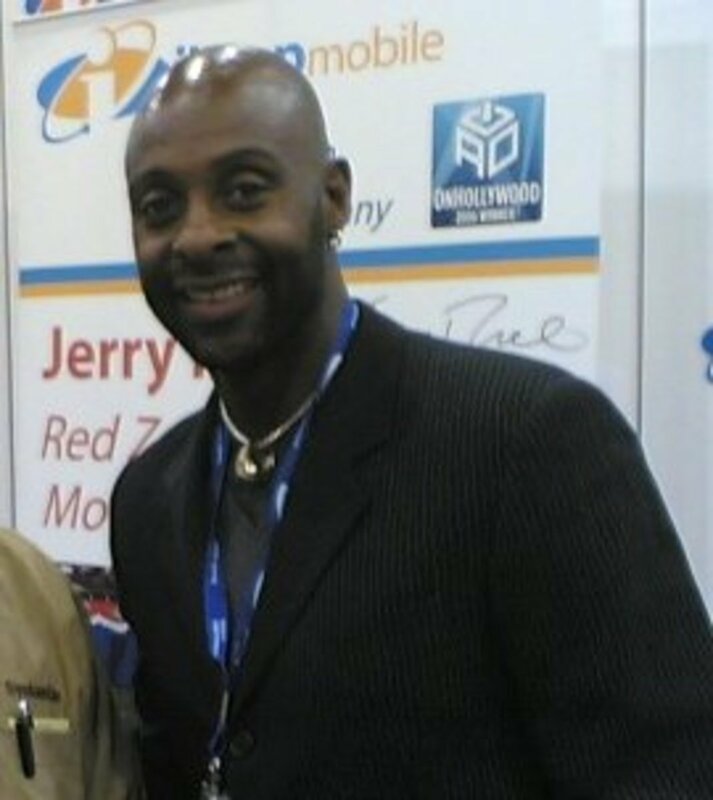 Jerry Rice, considered the greatest wide receiver to ever play the game, a 1st-ballot Hall of Famer, has 230 more yards all time than Mitchell and played six more seasons. 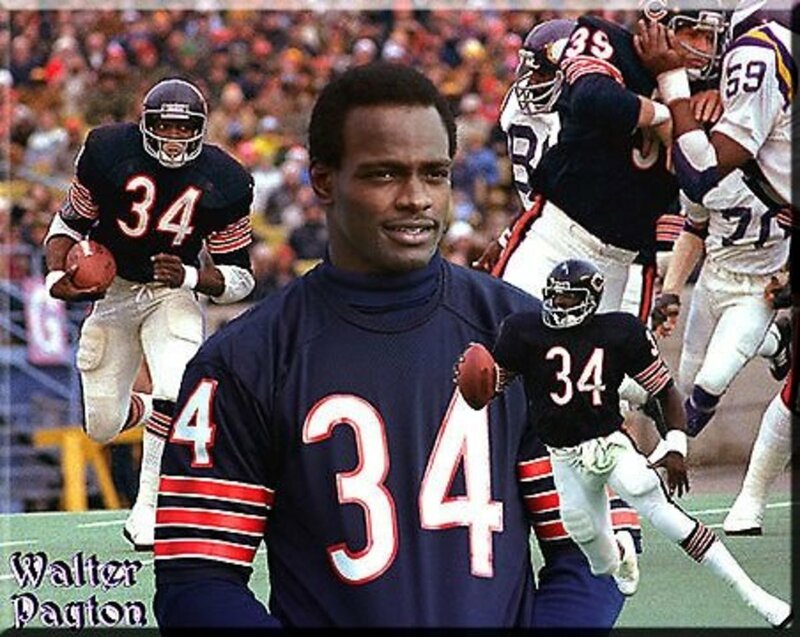 Moving down the list, Walter Payton, with over 1,500 yards less than Mitchell, was a first-ballot Hall of Famer. Moving farther, Emmitt Smith, the NFL’s all-time leading rusher, 1st-ballot Hall of Famer. Tim Brown: If not for the backlog of wide receivers, would have got in on the first try. Marshall Faulk: 1st-ballot Hall of Famer. LaDanian Tomlinson: 1st-ballot Hall of Famer. Barry Sanders: 1st-ballot Hall of Famer. Herschel Walker: his overall body of work could get him in the Hall of Fame someday. Marcus Allen: 1st-ballot Hall of Famer. Am I suggesting that Brian Mitchell was as good as Jerry Rice or Walter Payton? No. The way Payton and Rice got the majority of their yards does not equate perfectly to the yards Mitchell got returning punts and kicks, and they impacted the game more because they were on the field more, but the comparison isn’t exactly apples to oranges, either. 23,000+ all-purpose yards in the NFL is still 23,000+ yards no matter how you slice the fruit. In addition, when being validated for Hall of Fame consideration, it is a big coup to be in the top five of a career statistical list. Let’s look at a sampling of the career statistics Mitchell ranks highly in..
Not only does Mitchell lead many categories, but he also leads a good number of them by a sizeable amount. What sets Mitchell apart is not any single season accomplishments, though he had many remarkable seasons, but how consistently he achieved over such a long period of time. For example, players like Eric Metcalf, Allen Rossum, and Dante Hall were great return men, but they didn’t do it for 14 years, and they were not equally good at both skill sets: kick return and punt return. As a result, they didn’t accumulate nearly as many yards. Though it is one thing for a young player to accumulate a great many all-purpose yards early in his career for a short period of time, very few do it for well over a decade. There are 2 major reasons for this. 1) Returning kicks and punts is very dangerous. There is a reason the NFL is trying to do away with the return game in light of recent findings about concussions. 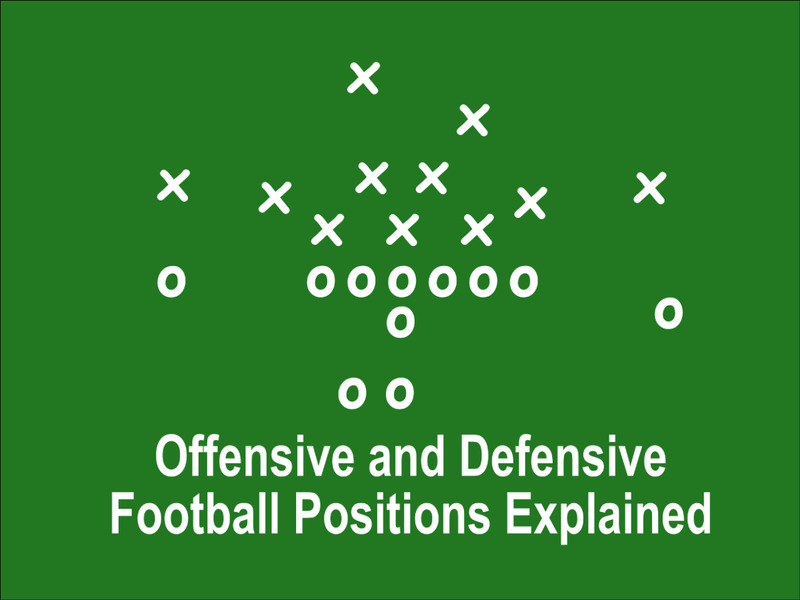 Because of the large, open spaces generated on kick and punt returns and the top speeds reached by the players, making a living on special-teams is a very hazardous profession. Mel Gray is one of the few players that comes to mind, other than Mitchell, who had similar longevity, but Gray’s accomplishments still pale in comparison. Brian Mitchell played in a possible 223 of 224 regular season games in his 14-year career despite the tremendous odds stacked against him. 2) Being a good return man requires a player be fast. But due to the violent nature of the game and the fleeting nature of speed, most athletes in the NFL are already getting slower by their 3rd or 4th year in the league. That’s why you see such a high percentage of return men either transitioning to another position or leaving the league around this time. For Mitchell to have been a feared return specialist from the first time he stepped on the field at 22 until his retirement at 35 with no downtime in between is a Hall of Fame accomplishment in and of itself. A lot of people will make the argument that Mitchell was just a returner, and that is an illogical argument no matter how you look at it. The Hall of Fame is supposed to induct the best players at every given position, and Mitchell is head and shoulders above any kick returner to ever play the game, but he was also a capable running back and receiver, gaining 4,303 yards from scrimmage and 16 TD’s. In addition, he also played quarterback from time to time when his teams were hampered with quarterback injuries. In that regard, Mitchell was a bit of a throwback player. 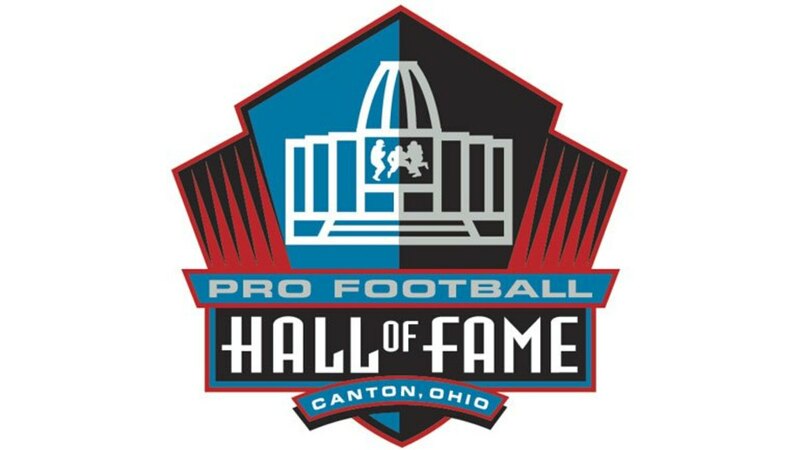 If you look back at the players in the Hall of Fame from the early NFL you will see that a good many of them didn’t accrue very spectacular stats at their given position. This, in part, is because many players back then did a bit of everything: defense, kicking, running, passing, etc. The NFL still saw fit to put them in the Hall of Fame under whatever position they were most commonly labeled because of prevailing common sense. So, on one hand, there is a player like Brian Mitchell, who was willing to do anything to help his team, but unlike the players of old, was still able to compile amazing stats, and he is essentially kept out of the Hall of Fame because they can’t figure out how to label him? On the other hand, there are lots of great players from early NFL history, like Bronko Nagurski, who were willing to play about every position for their team and were justly rewarded by the Hall of Fame. Nagurski only gained 2,912 all-purpose yards in his career, yet was inducted into the Hall of Fame as a Full Back. They also could have put him in as tackle or linebacker or any of the other positions he played. It didn’t matter, as long as they got him in because he was an elite player. Why should things be different now? Brian Mitchell was an elite player and did well at every position he was asked to play. Label him however you want, as long as it gets him to the place he belongs. Wins and losses are statistics that have a varying impact, mainly by position, on whether or not a player is inducted into the Hall of Fame. For example, a quarterback like Troy Aikman, who has very good but not amazing stats, is still a 1st-ballot Hall of Famer because he won 3 Super Bowl rings, and Super Bowls are a major determining factor of success for quarterbacks. In comparison, a quarterback like Dave Krieg, who has arguably better stats than Aikman, will probably never get into the Hall of Fame because he didn’t do enough in the post-season. While whether or not you get into the Hall of Fame is not so strongly dictated by wins and losses at other positions, post-season success is still a tremendous boon. Though Brian Mitchell should have been a 1st-ballot Hall of Famer simply by the virtue of his regular season stats, his post-season accomplishments read much like his regular season accomplishments. 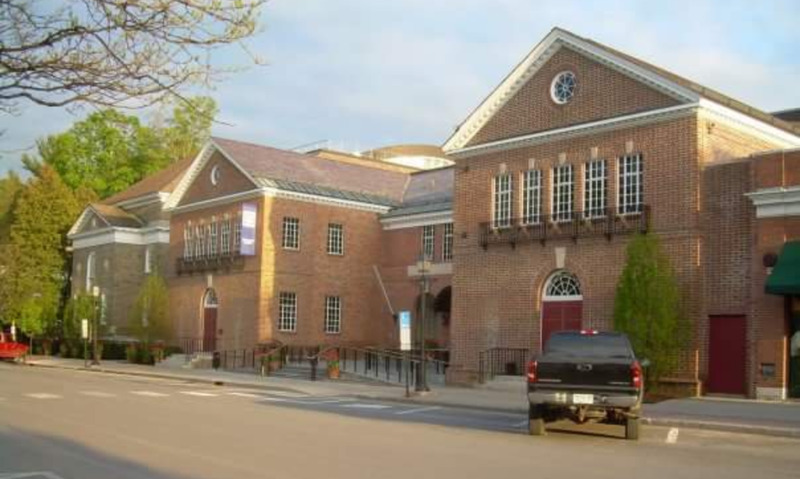 Unlike Major League Baseball, historically in the NFL, personal behavior of players both on and off the football field has had little effect on Hall of Fame induction, but one could speculate that a fringe Hall of Famer who had behavioral problems might get overlooked when it was time to cast ballots, so let’s "pretend" Brian Mitchell’s stats are on the fringe. Is he known for being difficult to be around or coach? No. Has he had any major brushes with the law? No. Has he been involved in any scandals before or since his retirement? No. He has been a sports radio and television personality and has spent much time and effort working for charity, especially in the communities he came to know and care about throughout his playing career. Again, Mitchell meets all criteria with flying colors, real or imagined. Let me add, my interest in Brian Mitchell is purely academic. 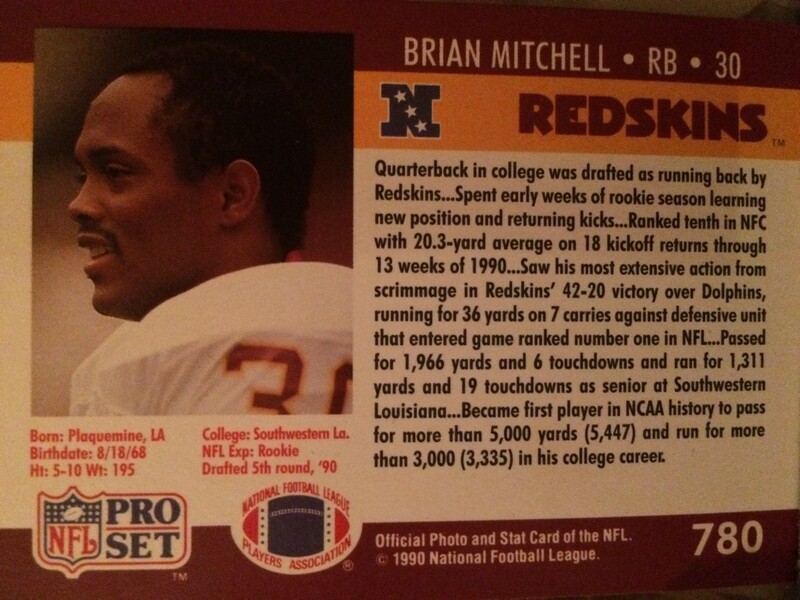 I don’t have any Brian Mitchell posters in my house, and I sure am not a Redskins fan. I am a fan of statistics and accomplishments and people being able to reap the rewards of hard work and exceptional talent. There is not one single aspect of Brian Mitchell’s career that doesn’t scream Hall of Fame. If an unbiased, logic-minded individual with at least some knowledge of professional football examines the data, he or she can’t help but conclude Brian Mitchell should have been inducted in 2009, his 1st year of eligibility, yet as year after year passes, the Hall of Fame chooses to repeat their mistake. 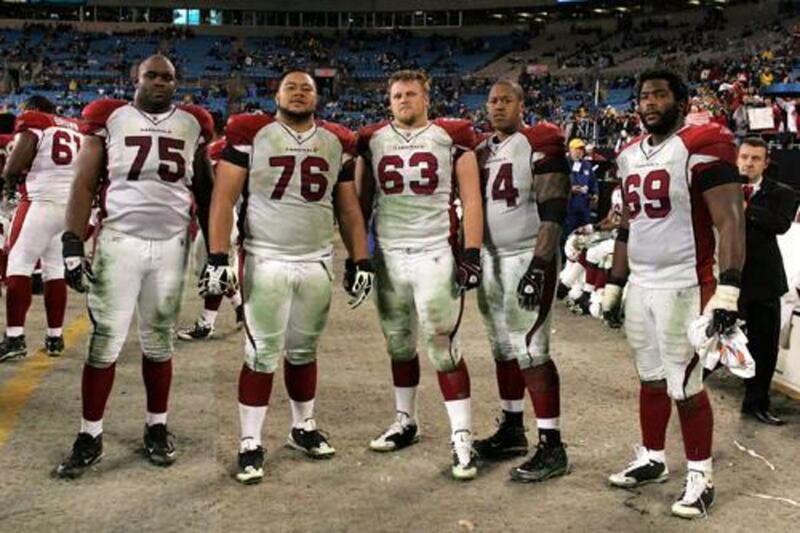 Punt and kick yards can be a little deceiving. 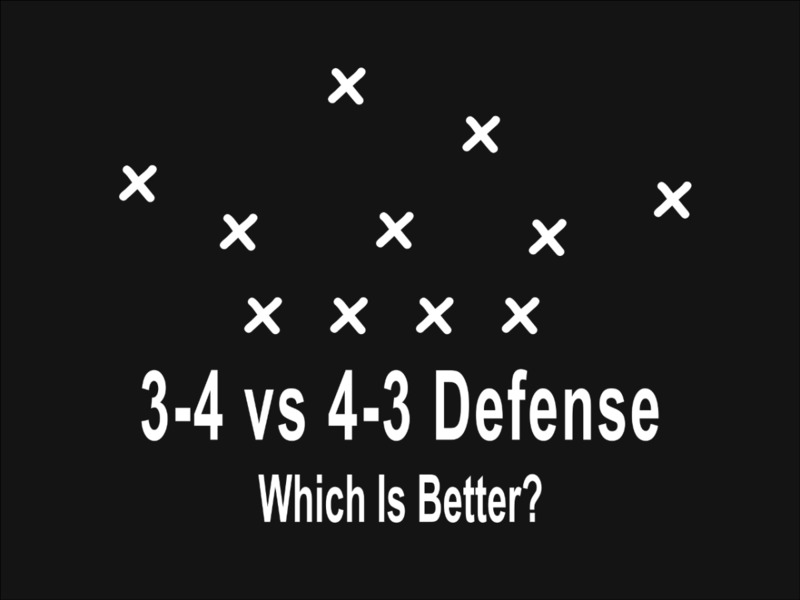 You can return many kicks from the 1 yard line, for 15 yards, a great average, and not help your team (ball in the end zone gets you on the 20). But, the whole body of work, including longevity, makes him a hall of famer. Like Frank Gore (a great topic for an article). Gore has the most 1,200 yard seasons from scrimmage in league history. THAT is hall of fame. Darrin Sproles definitely! More of his yards have been gained rushing/receiving than Mitchell, which are arguably harder yards. He has a bunch of all purpose yard single season records, he's had to do a good portion of it in a time that has saw a large reduction in returns because of concussion concerns, and he has a bunch more TDs than Mitchell. The only obvious strike against Sproles for HOF is that he doesnt have a ring. I wouldn't mind seeing Walker get in some day, but he's not a high priority for a lot of reasons. For one, he's known for being a bit of a head case. This affects the canidacy of marginal players a lot. 18,000 yards is amazing, but that's still like 5,000 yards less than Mitchell. That's significant. And he's viewed as having been more of a hindrance to the teams he was on than an advantage, i.e. The worst trade in football history to the Vikings. All that said, he was a helluva player, and it wouldn't hurt my feelings if they found a spot for him someday. Eric Metcalf is another great multipurpose athlete that a valid argument could be made for. Thanks so much for dropping in. Always a pleasure whether we agree or not. Not necessarily disagreeing with you. Just food for thought. So if Mitchell qualifies then what about perched walker (18000 yards))and Darin sproles(20000)? Lyric: but not 1 in 100 returners has longevity and none of them have produced like Mitchell. That's what makes him so special. Something to consider - if a kick return man returns 3 kicks a game for just 20 yards each. That's not spectacular but its still 60 yards. If he adds 3 punt returns at 10 yards each which is good . now he has 90 yards..give him another 10 on a reception or two. He's got a 100yards. He does that for 13 years he's got 20000 . so if he has longevity he has a lot of yards with average performance. Maybe the hall voters locket that. CR: I agree wholeheartedly. I just don't know what the HOF voters are looking at that has made it take so long. This is such a no-brainer. Mitchell had a huge impact on games. The touchdown returns were great, but it was the field position that was so important to those Redskin teams. When you are starting every drive on the 45 or 50 yard line, your chances for success are greatly increased. 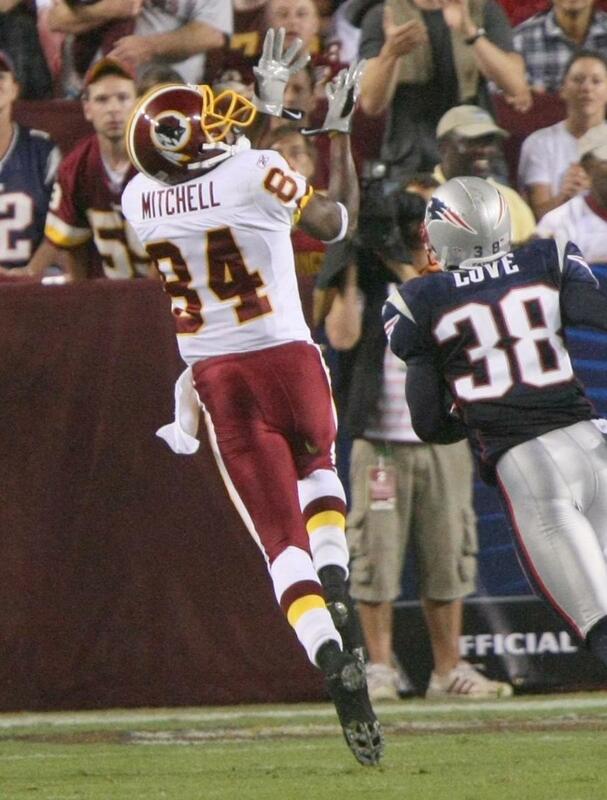 As a Skins fan, I can say with certainty that we never looked at Mitchell as "return man" or "special teamer." We looked at him as a star and a superb football player. He was also the Redskins' 3rd string quarterback for many of those years. Excellent man off the field as well. Definite Hall of Famer. Kaliste: he's was a selfless player. He helped in any way he could. At the time, he was the first college player to pass 5,000+ and rush 3,000+. Not to diminish his college accomplishments, but his NFL accomplishments were even more substantial. Brian: Wow! Thanks for bringing Jerry Smith to my radar. For his times in a more run oriented league his stats are definitely deserving of the Hall. Doesn't have a ring, but with stats like that, shouldn't matter. Brian Mitchell is a well deserving athlete for the HOF. I remember watching his skill and work ethic while in college at USL. Speaking of versatility and all purpose yardage. People forget that he was a four year starter at quarterback in college and broke many Louisiana college records in that position. When you realize how many high quality college and pro QBs have come from Louisian, you have him in good company. Although he came from a low profile school (frankly the only reason is is not in now), he made large impacts. 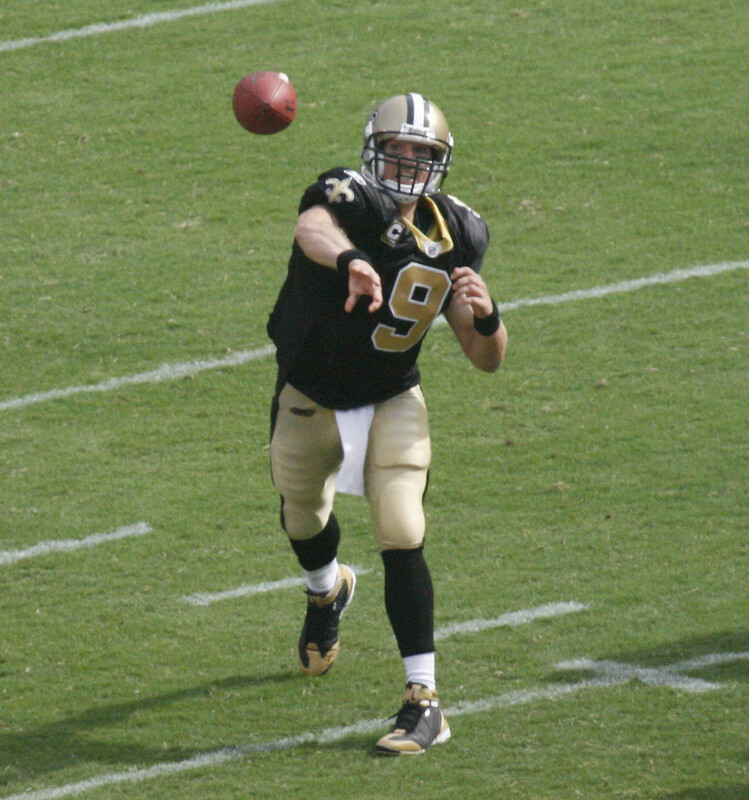 One of his best rivalries was going toe to toe with (beating and out performing) undisputed HOFer Brett Favre of Southern Miss. An interesting trivia note: Mitchell was one of the first, if not the first, collegiate player to score a two point conversion when it was reinstituted in the modern era. He has definitely earned it. JERRY SMITH, held the Tight end TD record over 20yrs,(maybe 30) Sitka & Jackie Smith are in with less TDs! I want to reiterate, I'm not a Brian Mitchell fan, but I just can't understand how he wasn't a 1st ballot HOFer. Look at it this way, in the history of the NFL there is one player with more overall yards. Jerry Rice has Mitchel by a few yards, but Rice played much longer. How can the player with the 2nd most yards in the history of the game not be in the Hall? Lions44: Thanks for the comment. His traditional stats are borderline: rushing, receiving, etc., but his 23,316 all-purpose yards are 2nd only to Jerry Rice and only by a few 100 yards, despite that he played 6 less seasons. They need to pay him his due for those 19,000+ kick and punt return yards he had. I agree. He belongs in the Hall of Fame. I had to watch him play my Giants twice a year and he was great. His stats may be borderline, but when talking about the NFL, it's quality not quantity. Voted up.